While we have many years of experience, here is a select sample of project stories we are proud to share. 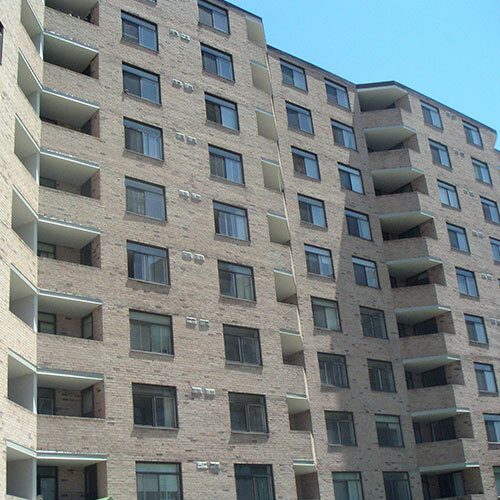 Ancroft Place is a special collection of 22 two and three-storey brick townhomes located in Rosedale, Toronto. 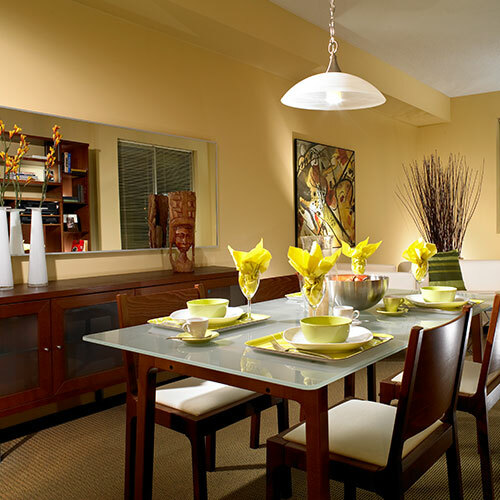 Each home ranges in size from 2675 to 3400 sq. ft. 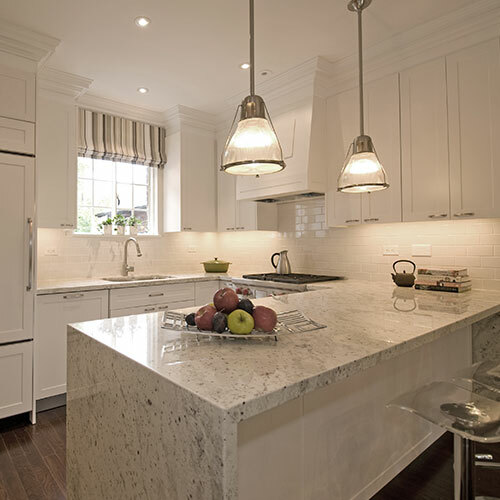 Built in 1927, Canlight restored this heritage site and upgraded the homes to current building standards. 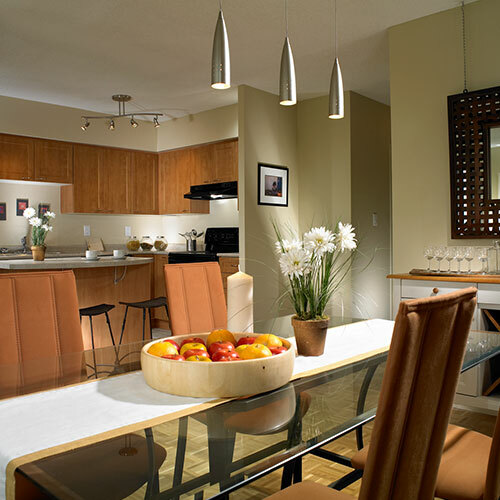 Originally designed as upscale rental townhomes, Canlight converted them to luxury condominium homes offered for sale from $1.2 Million to over $2,000,000. After grand opening weekend, 75% of the homes were sold and the balance sold-out shortly thereafter. Canlight acquired this 10-storey, 139 suite high-rise building in 2004. 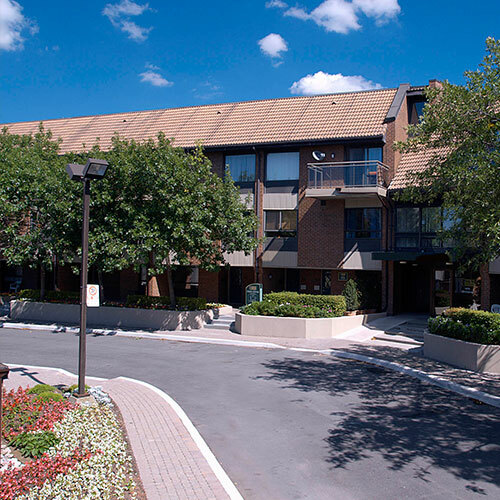 An extensive capital expenditure program refurbished the property and brought it to condominium standard. 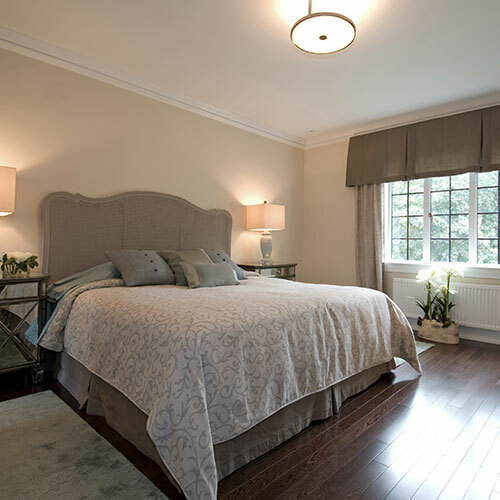 Value was brought to the first time buyer as the refurbished suites were originally sold at 65% of what comparable newly built units were being sold for at the time. 70% of sales were achieved in the first 2 weeks of the marketing program. 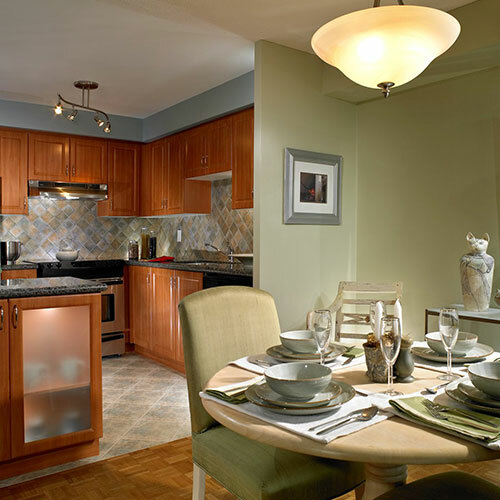 This 101-suite luxury rental building was acquired in 2002. 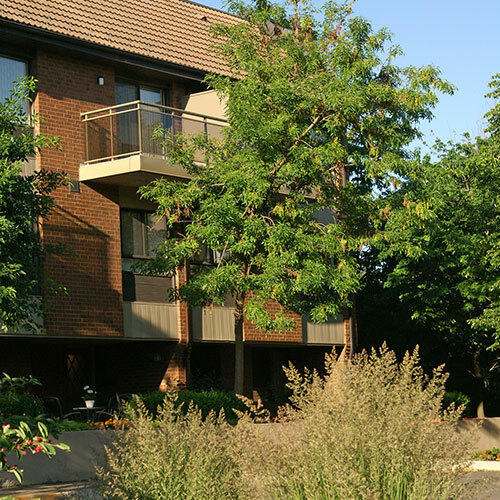 Built in 1983 by Swiss entrepreneurs to extremely high building standards, the two-storey suites cascade down the Cooksville Moraine and overlook Huron Park. 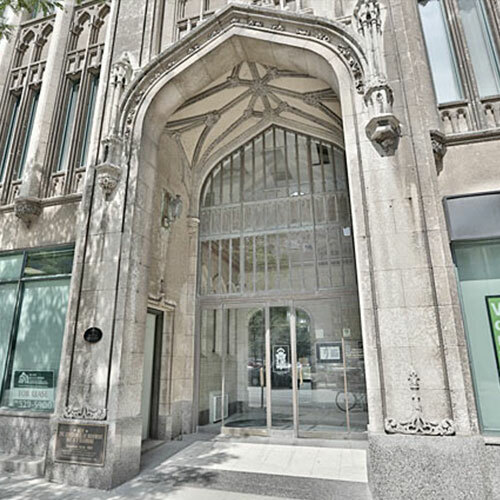 Canlight recognized the potential to convert this project into a condominium. 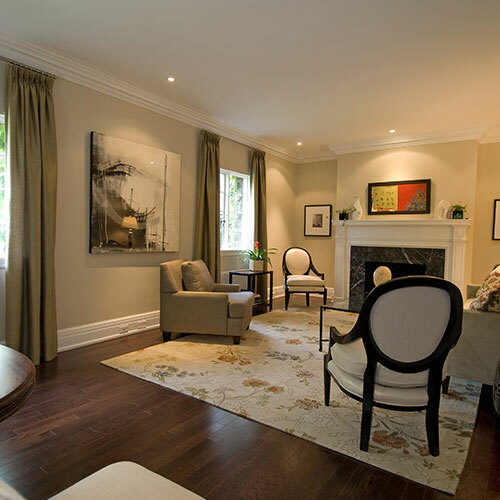 Substantial renovations were made to both the common elements and interior of the homes, while maintaining many of the unique features of the property. 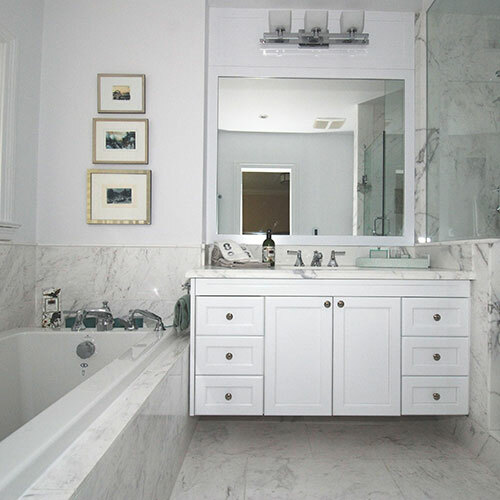 Value was brought to the consumer as the suites were brought to market at 60% of the price per sq. ft. for new high-rise condominium units. A luxury 128 suite high-rise condominium building was acquired in the aftermath of a distressed financial sale. 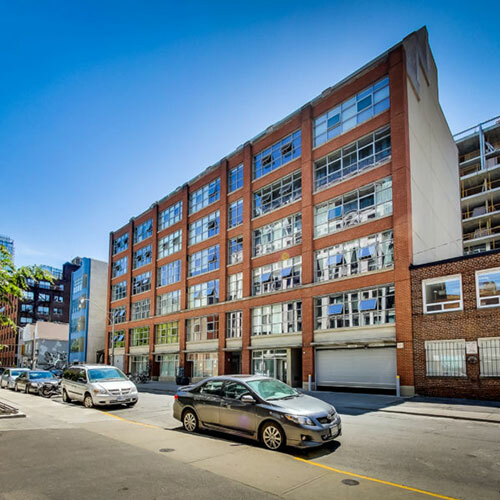 Canlight converted this 100% tenanted building into a 100% home-owner occupied condominium over a 3-year period. 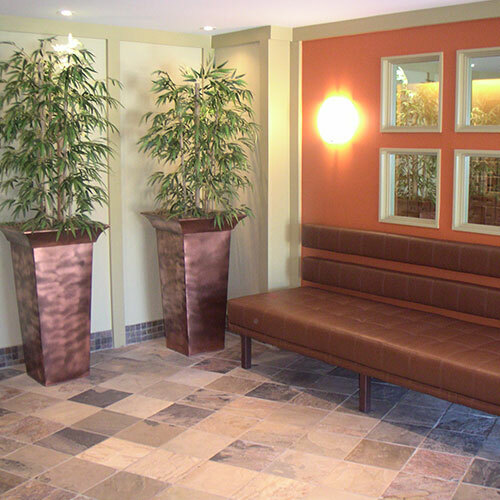 Common areas were completely renovated to designer specifications, transitioning the look and feel of the building to luxury condominium quality. 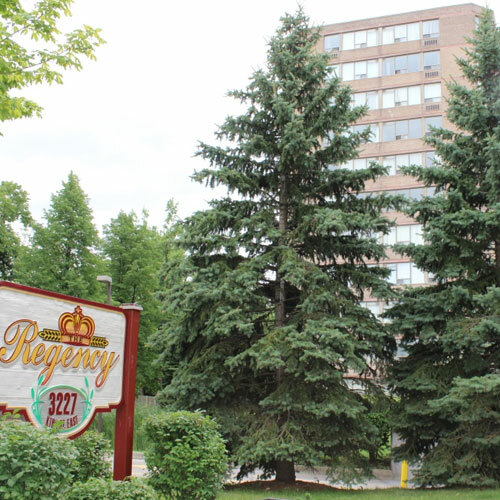 The Regency was the top-selling condominium project in the Kitchener-Waterloo area during the entire 3-year period. 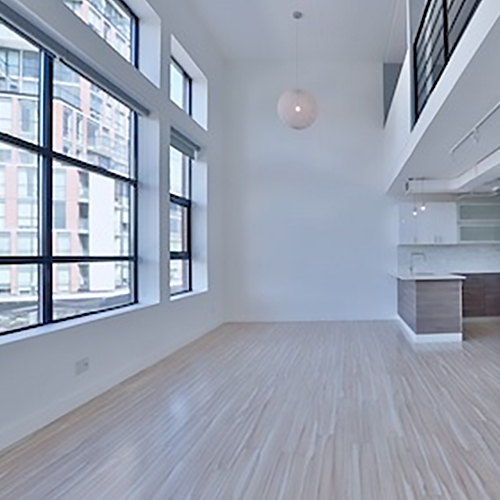 This newly constructed 59 unit loft style residential building in the King-Spadina district in downtown Toronto set a new trend in both design and location. Designed by award winning Cecconi Simone, features included polished concrete floors, industrial barn style doors, exposed concrete ceilings and walls, huge warehouse style windows, and custom industrial lighting. The building’s brick and glass exterior was designed to complement the warehouse aesthetic so prevalent in the area. 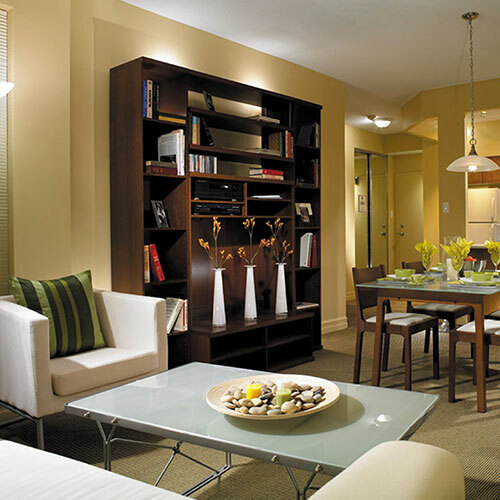 Canlight managed the design process, marketing program, construction and the financing of this high-profile development. Sales were achieved in record time. 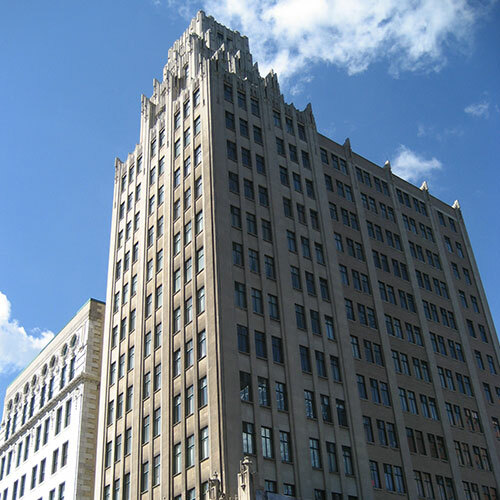 Hamilton’s first and most impressive skyscraper rose up in the Roaring Twenties as a beacon of progress and modernity; it was completed in 1928 and built by the Pigott Company. 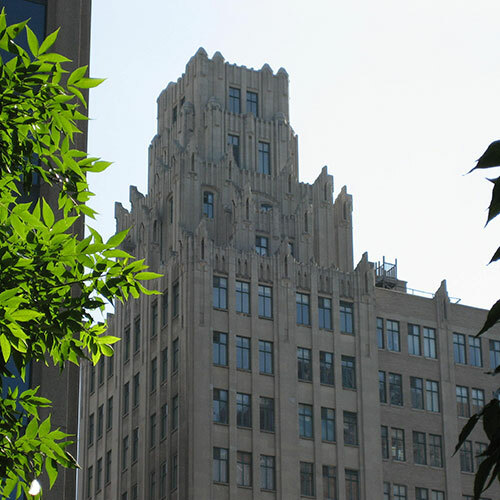 This Art Deco/Gothic Revival style building was designed by Hamilton architects Bernard and Fred Prack following the historical aesthetics of New York and Chicago skyscrapers of the time. 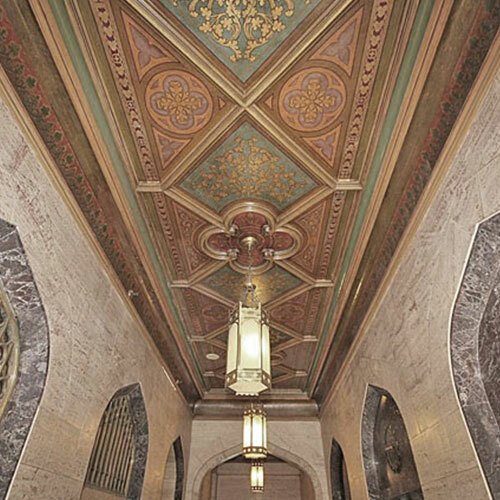 The decorative design of the upper stories copies the design elements of the Chicago Tribune building (1924). 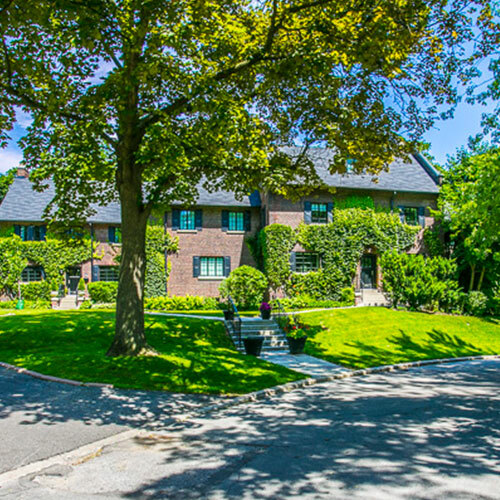 It is designated under the Ontario Heritage Act. 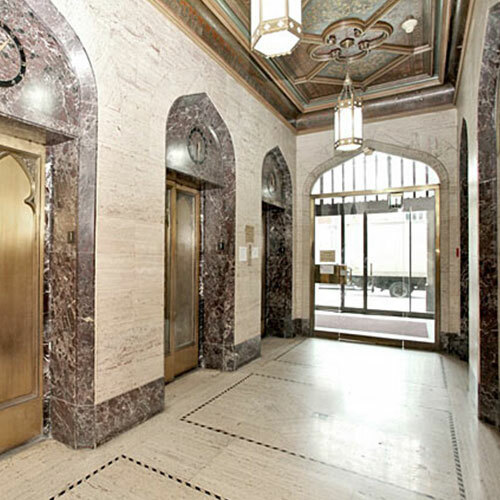 Canlight acquired the building in 1996 and gave it a new lease on life; it converted the 18-storey historical landmark to a residential condominium corporation. The building was converted to 110 residential suites with an innovative blend of modern finishes in a beautiful heritage building. 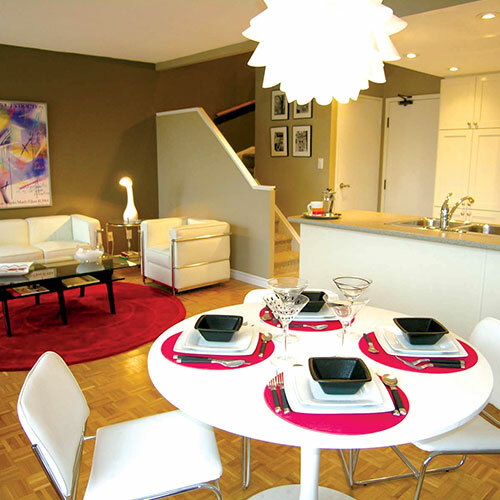 Sale prices per square foot set new levels for the Hamilton condominium market at the time. The Derby was the first ‘New York style’ two-storey lofts built in the city. 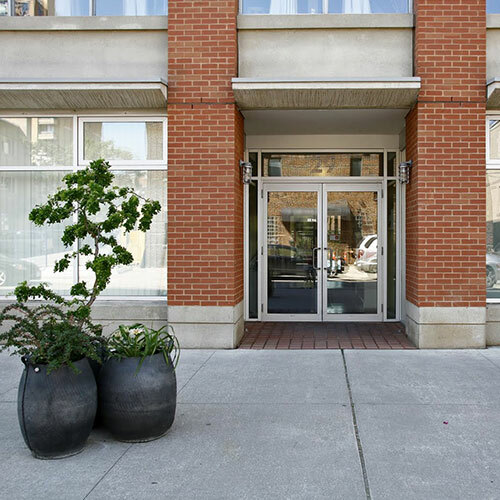 The building was designed by Dermott Sweeny with cutting-edge design elements that are still relevant and incorporated in new condo developments 30 years later. The building design was simply “ahead of its time”. 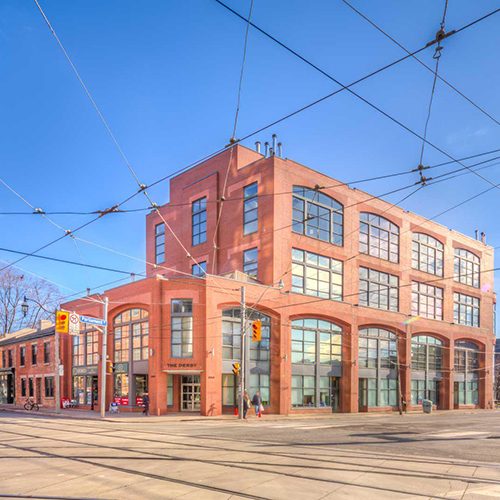 Under the Derby Development Co. brand, Canlight developed this four-storey building of red brick and huge paneled windows into 26 units featuring open concept layouts, striking mezzanines overlooking the lower level living area, curved staircases, and private rooftop terraces.